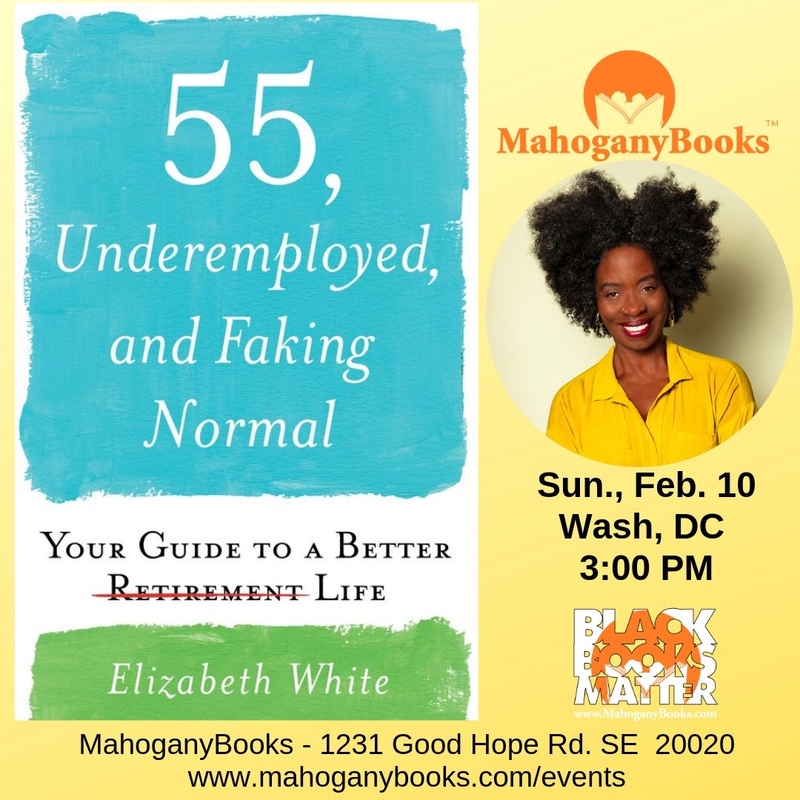 MahoganyBooks is excited to welcome Elizabeth White to MahoganyBooks for an intimate discussion of her new book, 55, Underemployed, and Faking Normal. 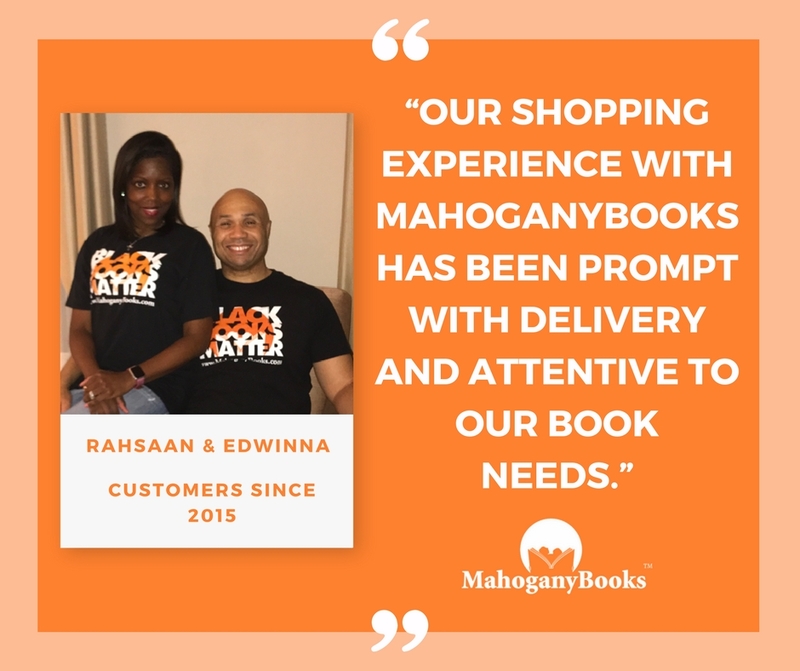 Containing over 100 online resources, 55, Underemployed, and Faking Normal is the book to read to help you navigate the emotional aspects of where you’ve landed. It is where to turn when you want to know what steps you can take to steady yourself enough to go another round. You’re in your fifties and sixties and have saved nothing or not nearly enough to retire. You don’t want to be blamed or shamed about it. Too late for that. What you want to know is whether there’s anything you can do now to intercept the precarious financial path you’re on. Are there actions you can take (or not take) to have a shot at a decent retirement? Fifty-five, Unemployed, and Faking Normal culls wisdom from boomers navigating the path ahead. It invites you to join with others to look beyond your immediate surroundings and circumstances to what is possible in the new normal of financial insecurity. 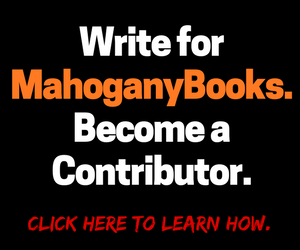 It is the book to read before you embark on one of those weekend pre-retirement planning workshops or register online for a “get back on track” webinar that only reminds you how far behind you are. 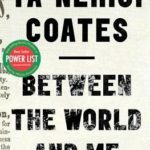 And consider starting with this book before you attend yet another “stand around” networking event that leaves you feeling worse about your situation not better. 1231 Good Hope Rd., S.E.